Motivational tools for the improvement of: mimicry, clearer speech, eating and drinking functionality, sensitivity and oral hygiene. The precision and speed of the tongue, is important for speech, eating, drinking and swallowing. The mouth's sensory functions can be improved by touch and exercise, which in turn can increase ones quality of life. Observe the movement of the tongue, through the opening of the Letsip® training products. Letsip® has a wide variety of products, and we have bundled these into a convenient starter pack. Get in touch with us today to find out more. The V-series is a versatile product for exercising the lips, cheeks and tongue. It reaches deep into the mouth's muscles with its sonic vibrations. Letsip® K-series exercises and stimulates the tongue through the movement of the orb. 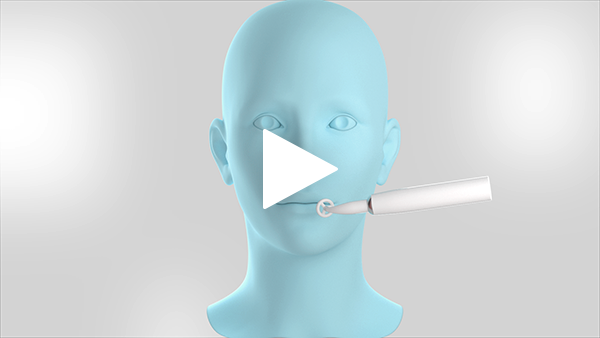 Letsip® S-series is a manual stimulation tool, for use whilst practicing the shutting of the mouth. 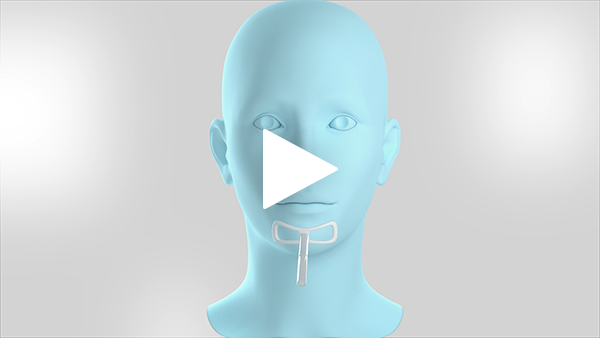 The Letsip® tongue stopper, creates an easier transition to the correct method for drinking. Letsip® puts into practice speed and agility, improving conditions for eating, drinking and speech. "It was easy and motivating to train with the Letsip tools, and I saw result after just a few weeks"